I enjoy meal planning, but it could take me several hours each week if I let it. And with two and a half kids, that’s just not an option. So I have to simplify. I also really love to cook, but I have zero desire to spend more time in the kitchen than I need to this summer, especially since I’m pregnant. I don’t want to turn on the oven very much, and this may mean that I won’t be making my Poor Man’s Bread 2 times a week anymore. But I’m fine with that as long as I can relax a bit before this baby! 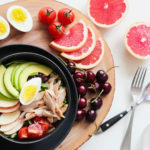 In order to spend less time meal planning and cooking this summer, I thought it would be best to come up with a summer meal plan. 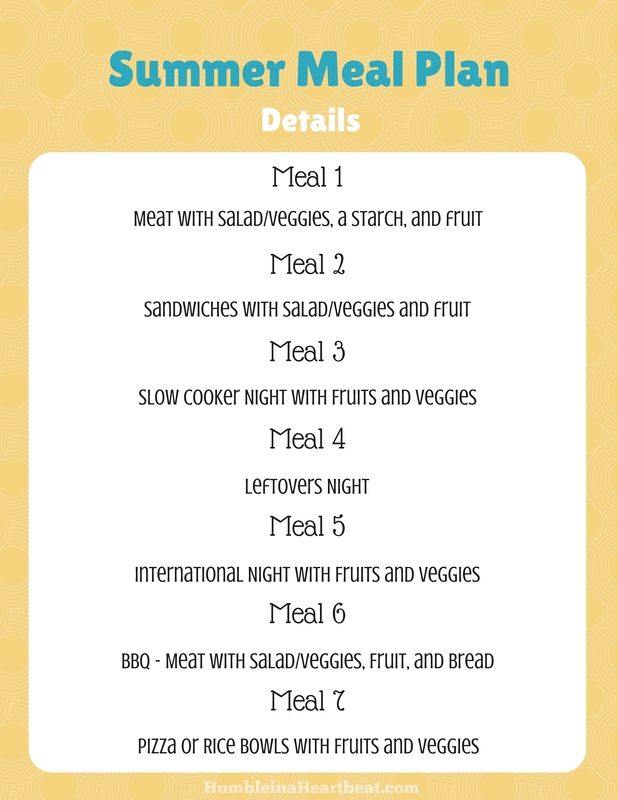 We will have the same meal plan each week (I never list which day we will eat the food. Instead, I make a list of meals and foods that we will eat throughout the week), and many of the meals will be very simple. I will be using this meal plan week after week this summer. Even if I list 6 days worth of meals and one day that has leftovers, I know we’ll be able to make it at least another 3 days after that, especially if I continue to stock my freezer as I normally do and use up as much food as possible before heading to the grocery store again. 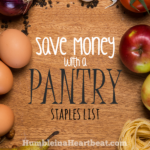 Just a few very simple ways we save lots of money on food each month. So let’s get to the meal plan! Download the above meal plan here. Otherwise, if you want to download a blank one to write in your own meal ideas, click here. 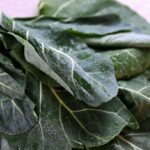 Let me delve a bit deeper into some of these meal components, since they’re not specific on the meal plan. I will have a list of these components handy for me each week as I meal plan so that I can easily pick and choose what we want to eat that week. For ideas, I went straight to Pinterest, but obviously you can also check Allrecipes.com, Yummly, google, and your own cookbooks and recipes! My husband grew up with BBQs every Saturday. That’s a lot of BBQs! We just stick to chicken/sausage/beef and a side salad or two as well as grilled vegetables. We will probably add some fruit as a dessert. Others that we’ve never tried! 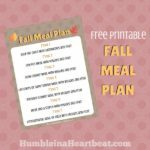 Even though it’s one meal plan being used over and over, it will actually be very different meals every week! I’m going to try to keep prep and cooking time to an hour or less. Usually I spend at least two hours in the kitchen making dinner, so this will be an awesome goal to work toward. Hopefully most nights will be pretty simple! Up until recently we have been on a very tight grocery budget. However, because our income has increased and I am pregnant, I have allowed for some wiggle room. That means we are adding a lot more variety to our meals. We are eating more fruits and vegetables because of this, which is a great thing! I just hope you will understand that even though we are frugal, we spend more on groceries now. We are spending more for our health! 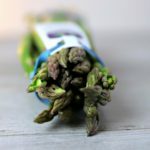 And just as an FYI, our breakfasts consist of anything that is on the list in A Plan to Give My Family Better Breakfasts, and our lunches are normally leftovers (and sometimes the foods listed in A Plan to Make Healthy Cold Lunches for the Hubby), and pretty soon I’ll be sharing how we do snacks. 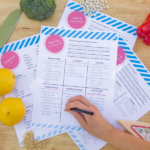 How will you do meal planning this summer?